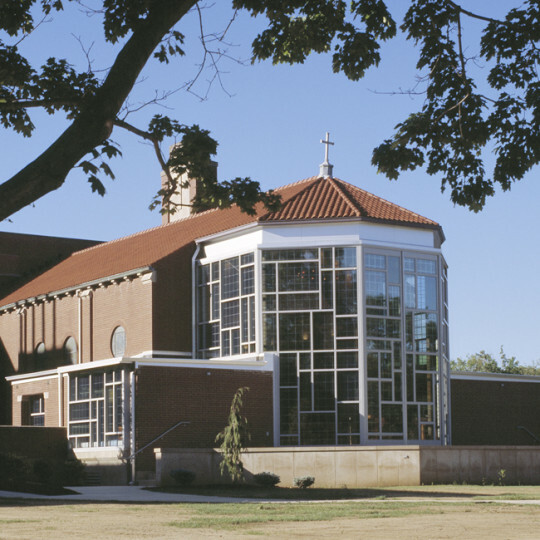 The renovation of the former IHM Marian Convent into Loughran Student Residence Hall at Marywood University. 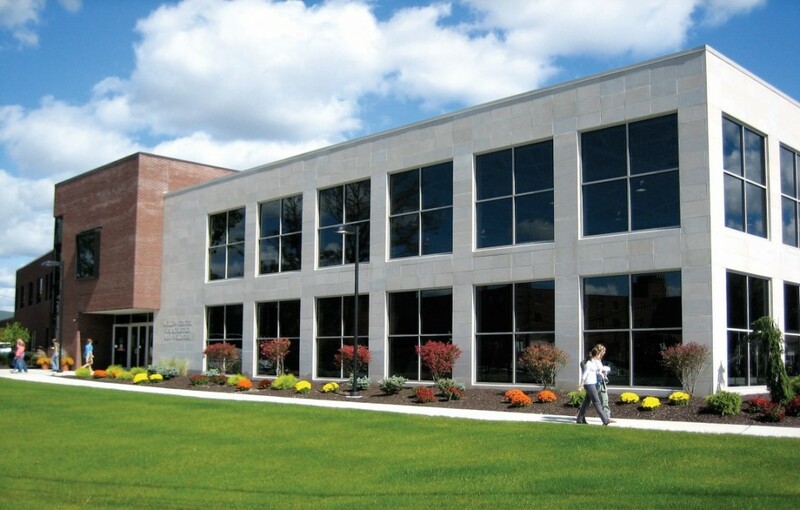 Loughran houses 321 students in modern single rooms and double and quad suites, all with private or shared baths. 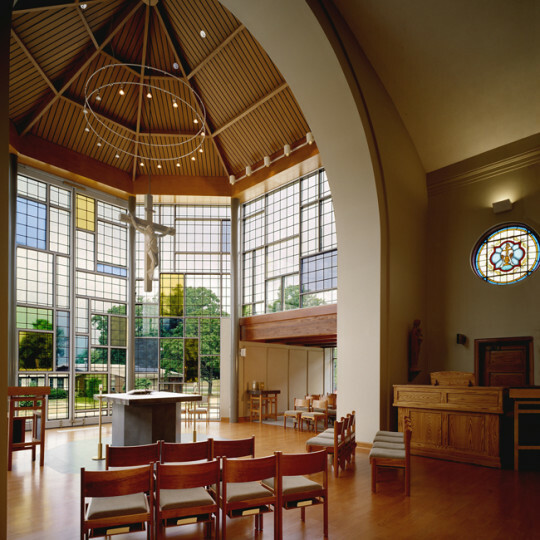 The 5,000 SF Swartz Center for Spiritual Life is comprised of campus ministry offices, a renovated and expanded Marian Chapel and meeting space. 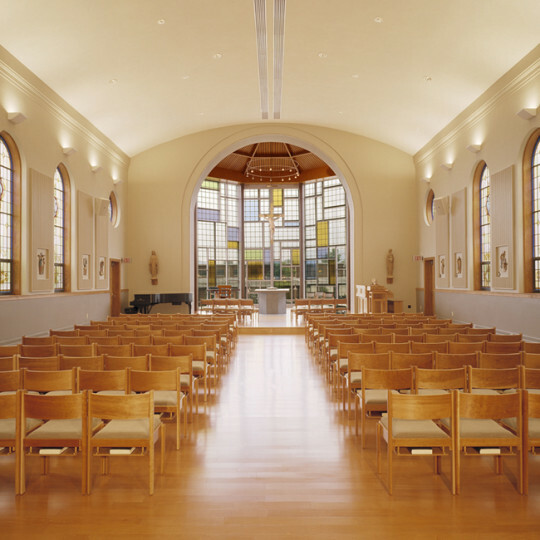 Construction of the student residences was completed in August 2006, and a 15,000 SF Conference Center and the Center for Spiritual Life opened shortly thereafter. Project Manager- Sordoni Construction Inc.